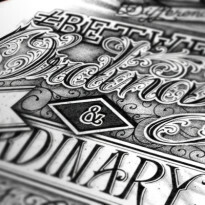 Vintage Type Co. | Blog » Vintage Type Company is 1 Year Old Today! 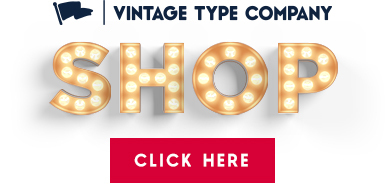 Vintage Type Company is 1 Year Old Today! Today marks the one year anniversary of Vintage Type Company, so why not come grab all you can at 50% off?! I’d also like to take the time to send a special thanks out to the folks at Creative Market, YouWorkForThem, & Design Cuts for their very encouraging support over the past year, as well as everyone who has used a VTC font and/or template! When zombies arrive, quickly fax judge pat. Here’s to another year of reviving the styles of the past!